Would you like your team to work better together and support others? 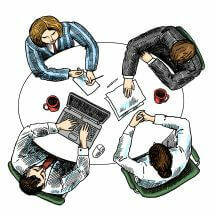 Perhaps your team is facing change and you would like to approach it proactively? Our NEW Building Resilient Teams 1-day course has been designed to identify specific practical actions the team can take, as well as provide members with the space to consider how these actions can best be implemented. 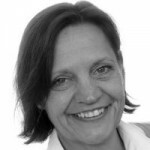 Michelle Spirit is a human resource specialist who has a flair for delivering memorable, thought provoking support and learning based on cutting edge biopsychosocial research that she translates into practical tools and techniques. For over 20 years she has been helping organisations and individuals in the private, public and higher education sectors to manage stress, build resilience and understand mental health issues. 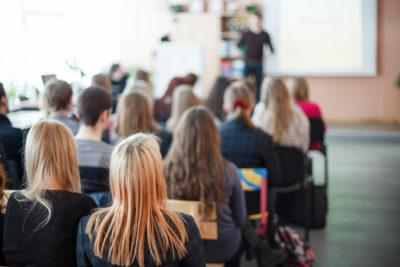 “I have been delivering training to help people build their resilience for many years, and it has become clear to me during this time that one of the most important protective factors that helps people feel more resilient is to know that they work in a team where members trust each other, handle conflict positively and where all members pull together to achieve a common goal. 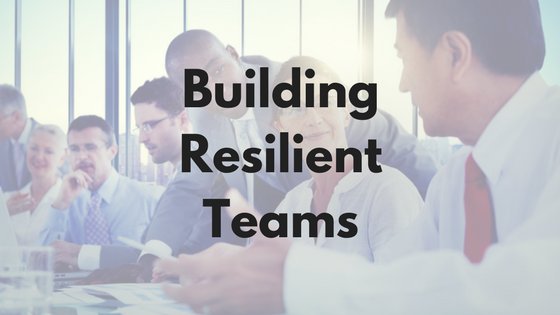 You can find full details about our Building Resilient Teams course here. If you would like to have an informal discussion about the course, please either call us on 0131 476 5027 or complete a contact form and we will get back to you.